Sometimes simply staying out of the stores is the best method for saving money. Here’s how I’m avoiding impulse purchases + getting a high quality product. 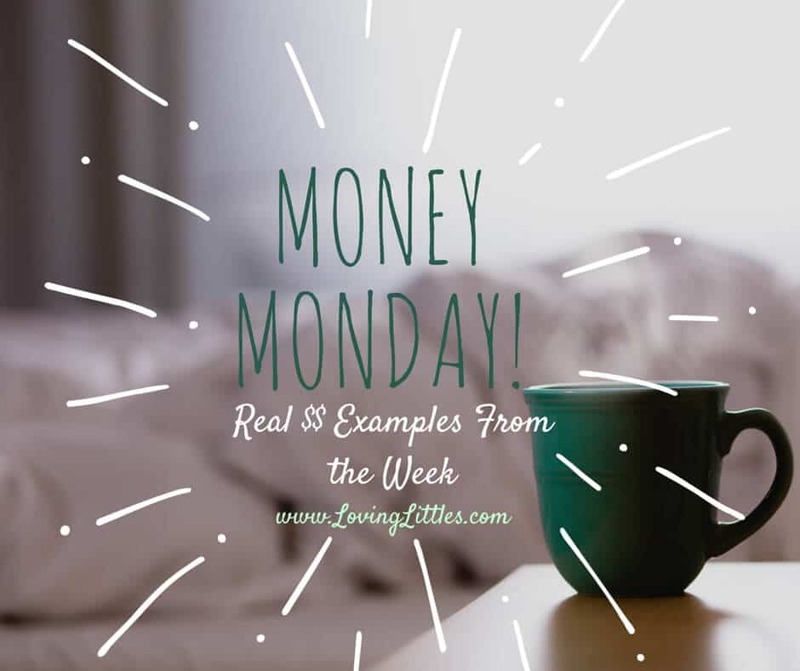 Welcome to money Monday, where I share my highs and lows from a week of money management. Join in and share your money successes and failures below. 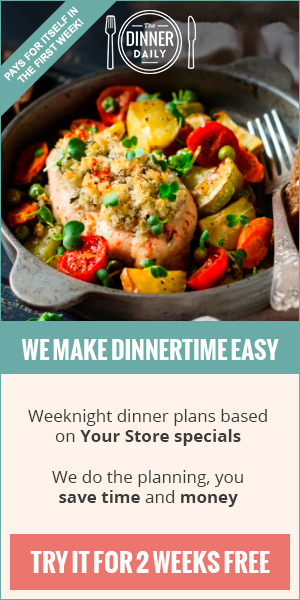 This week I saved money by joining a regional produce box service, Full Circle Farm. We’ve been on-again, off-again customers for years. Our family typically enjoys getting these boxes for several months, and then takes a break for awhile. The difference this time is that we are now paleo-ish eaters. Tons of produce comes through our door. My hope is that this produce box service will enable us to enjoy great fruits and veggies while spending less time in the stores. …and we exit with an extra $50-$100 of perfectly wonderful stuff that we’ll eat/wear/enjoy. However, if we hadn’t stopped by in the first place, we wouldn’t even know what we’re missing. Interested in receiving a box in your area? Full Circle Farm serves the pacific northwest. Sign up at Full Circle Farm and enter the code FCREFER (along with my name, Janeen Maxwell as the referrer) and you’ll get 40% off your first box. If you live in another area and want to experiment with produce delivery, a quick web search for “produce box delivery” yields several results for areas all across the country. I’ve been seriously enjoying playing around with Facebook ads for my baby sleep book. The only problem? I’m half organized and have been a bit willy-nilly in my methods for determining the best audience/ad/etc. It goes counter to my organized nature to be throwing away money on unprofitable audiences. I think I’ve been body snatched. It doesn’t hurt that the owner is a legit Italian named Massimo, with a thick-as-a-milkshake accent. Totally bringing back memories of my days working with Italian cruise ship officers. Those dudes were smooth.